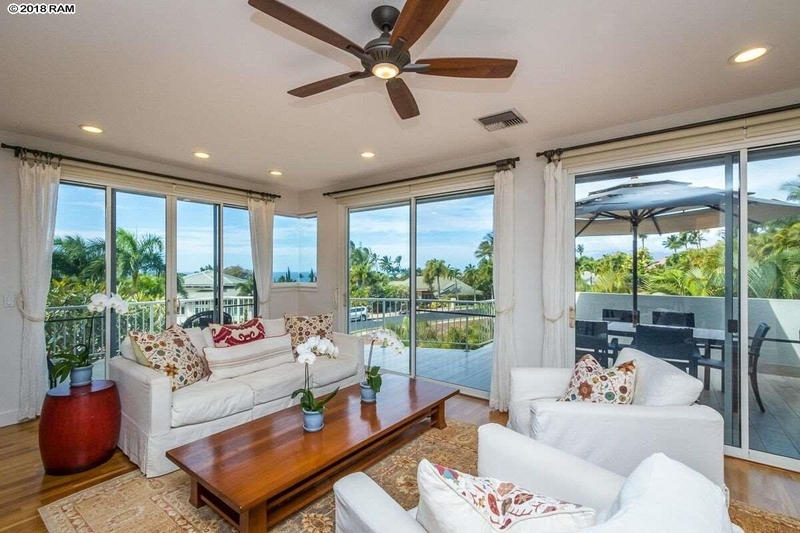 Wailea Real Estate is the integral part of a master planned luxury Wailea Resort Community. 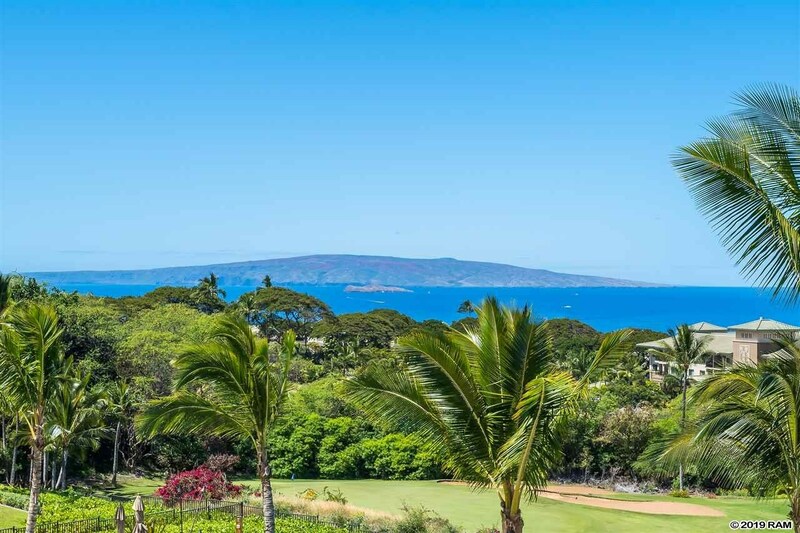 The layout is an appealing mix of Wailea Condos and Wailea Homes, encompassing 1,500 gently sloped oceanfront acres, surrounded by world-class golf courses and hotel resort properties. 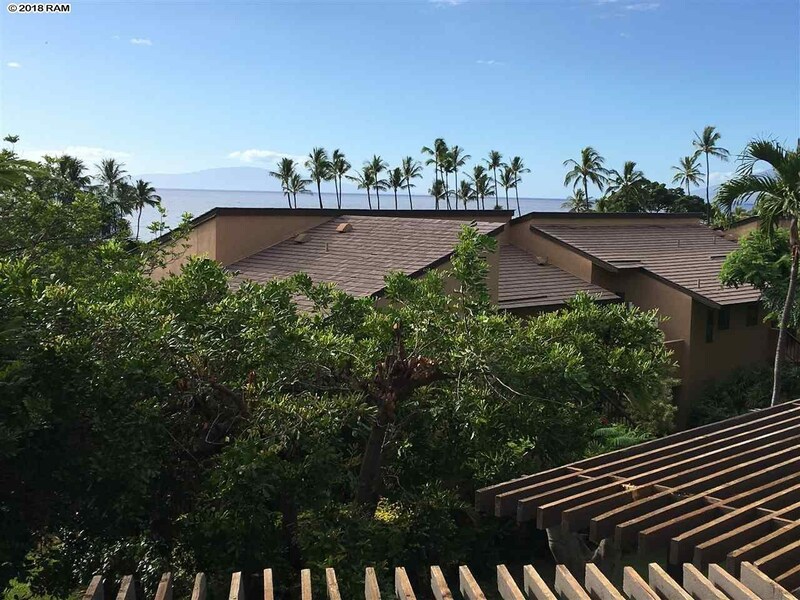 The listings for Wailea Vacant Land are decreasing as time progresses, but there are still a couple of larger parcels for New Developments some time in the future. 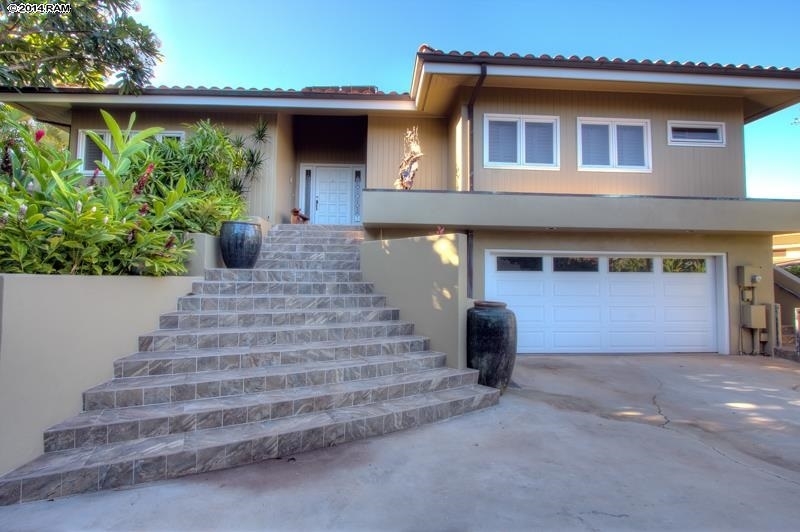 This includes Honuaula, aka Wailea 670. 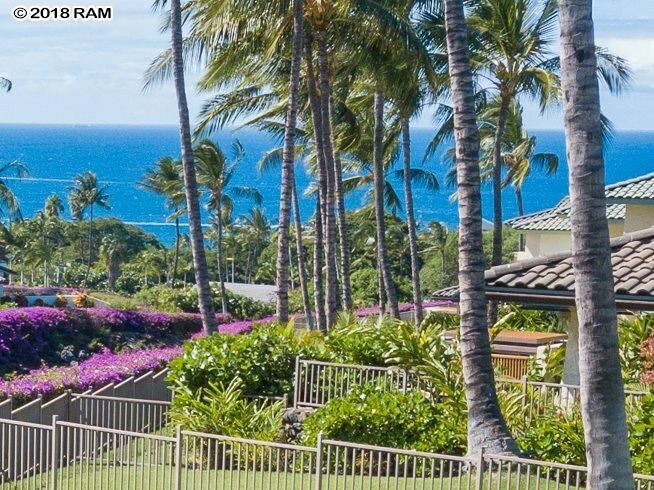 The plurality of Wailea Real Estate is an array of 14 distinct Wailea Condos. 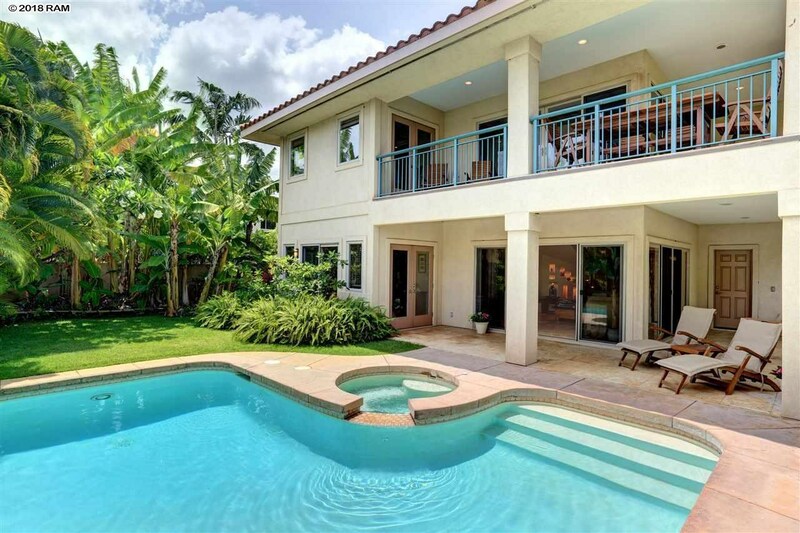 There are eight Condos in Wailea that are zoned to allow vacation rentals. Half of them are Oceanfront Condos lined with picturesque white sandy beaches. 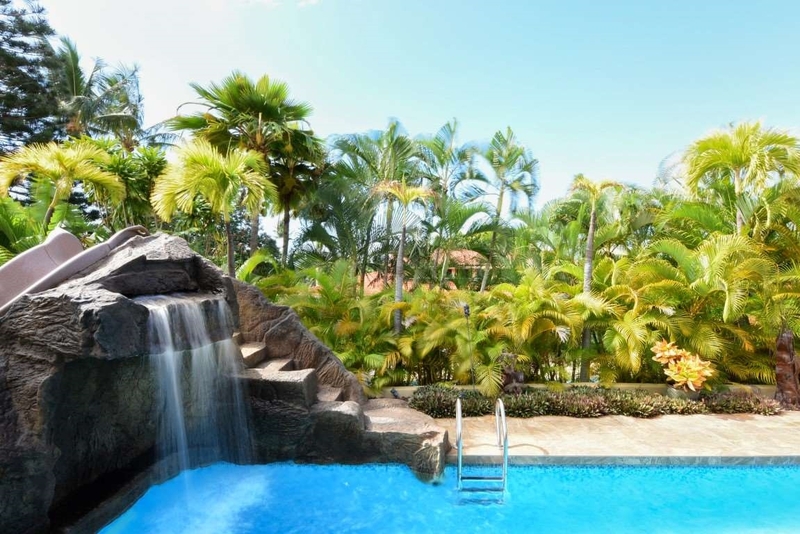 Other complexes offer excellent ocean views or are bordering the famous golf courses. 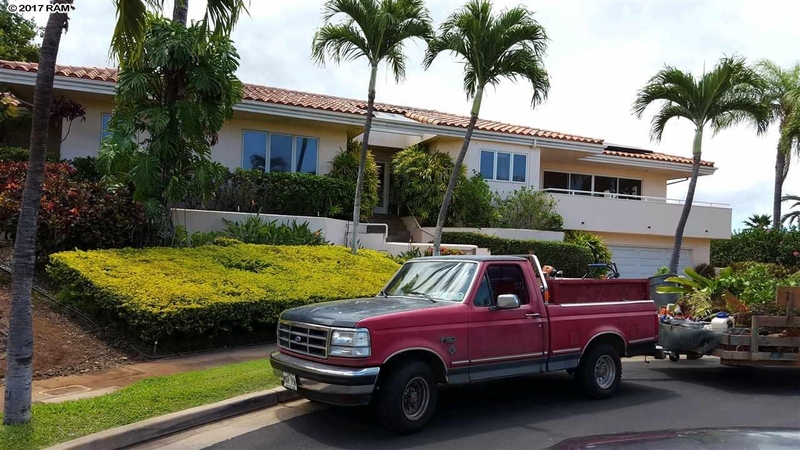 Wailea Condo development started in the 1970s. Individual complexes and units are therefore very different in layout and construction materials used. 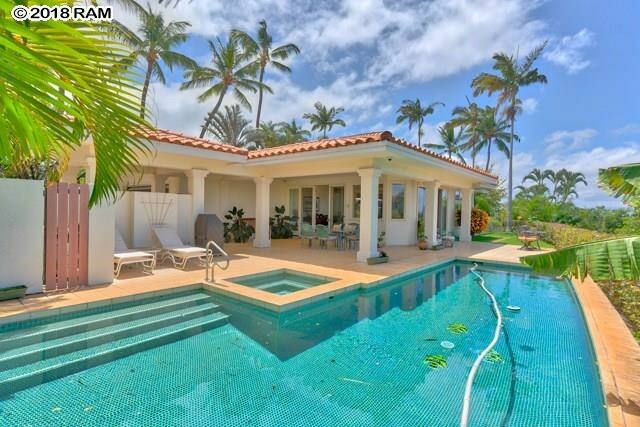 Wailea Homes are the quintessential representation of the prestigious Wailea Real Estate market. 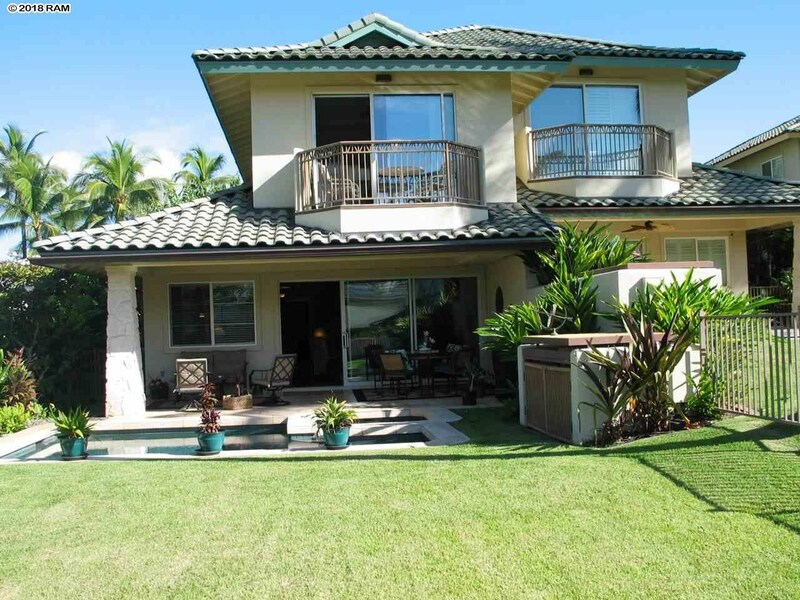 All Homes in Wailea are organized in 10 individual neighborhoods, most of which are commonly gated. 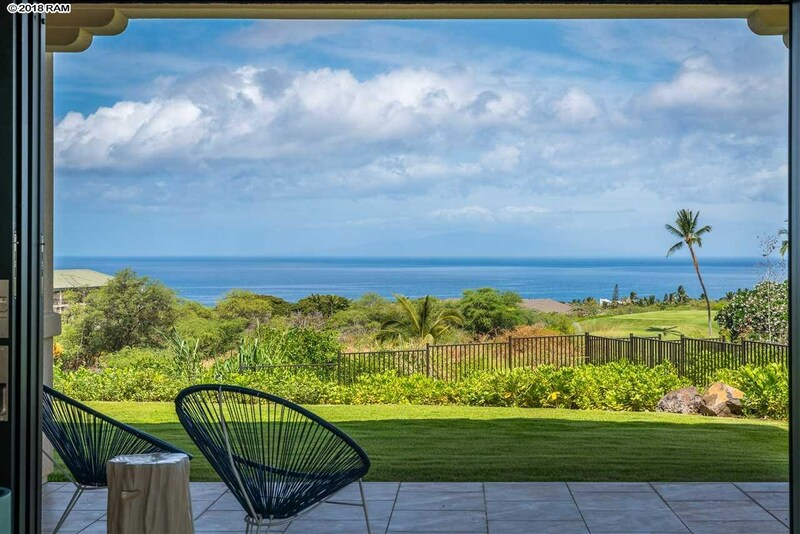 Maluhia At Wailea is the only community with Oceanfront Wailea Homes. 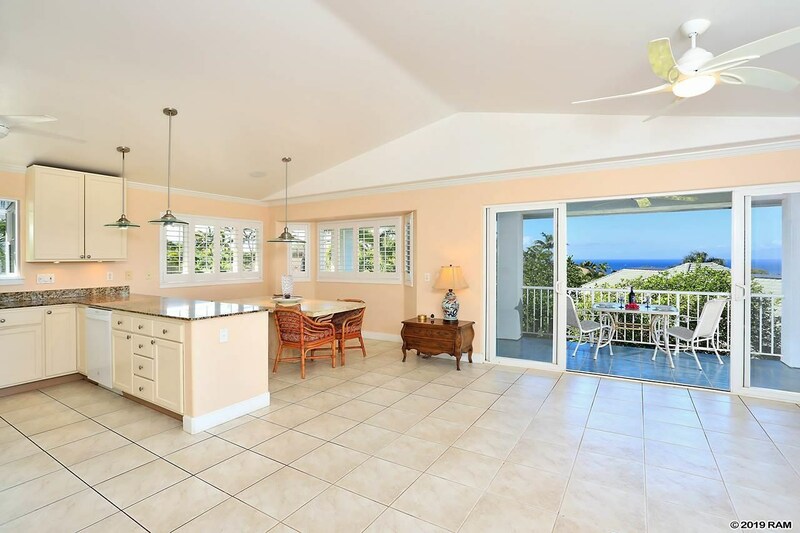 Properties without views are just as popular as ocean view houses. It’s much more about location, location, location!